Eagle Couriers support Scottish Government policy on environmental management and have formulated, published and adhered to an Environmental Policy for a number of years. Eagle Couriers undertake that in every aspect of their business, full consideration will be given to the impact of working practices on the environment. 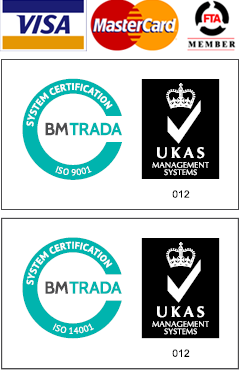 We are pleased to have been awarded the Environmental Management Standard ISO 14001:2004. Got a deadline? We'll Meet it!